The d:screet™ 4061 Omnidirectional Microphone, Lo-Sens offers a very clean, detailed and natural sound quality. 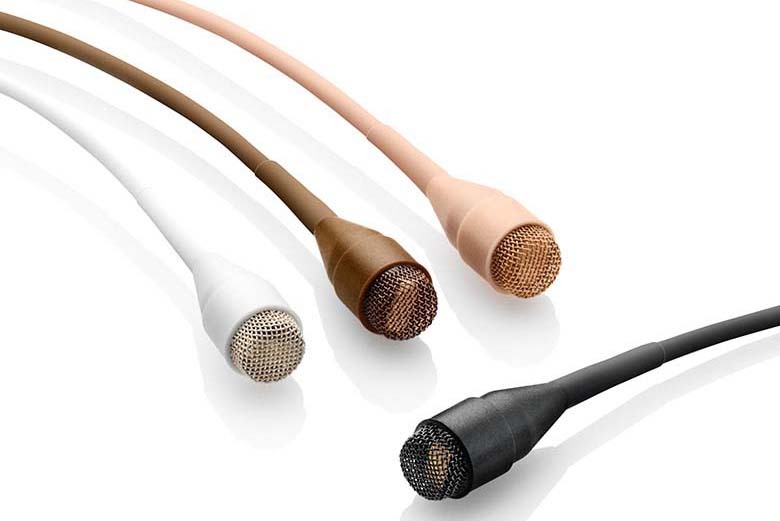 Originally designed for use with wireless systems in theater, television and close-miked instrument applications, the d:screet™ 4061 Miniature Omnidirectional Microphone, Lo-Sens is highly unobtrusive. Because of its small size, it exhibits an exceedingly accurate omnidirectional pattern and therefore does not need to be aimed directly at the sound source to achieve quality pickup.